70% of our planet is ocean and seafood has always been people’s favorite. Meantime, we are all heard it before that the world is your oyster. Do you ever notice that people only eat the meat, so only less than 5% of the oyster was used? More than 95 percent became wasted and would be thrown away. Gown up in the countryside of Tainan, when Tony Kuo, CEO of Four Elements Co was little, he saw many shell were just taken away and nothing can do to deal with it. People just find somewhere and put them all together. Some years after, Tony starts working in textile industry but he still keeps this idea in mind, hoping one day he can help his hometown to solve this problem. Especially, at that time SARS disease, Enterovirus, foot-and-mouth disease broke out. Every time when Tony passed through China, Hong Kong and Taiwan, he was asked to do self-health management. As s result, Tony found that the younger and the elder got sick and allergy easily. Especially when global warming becomes serious, the superbug get stronger and many people get affected because of dramatically environmental challenges. Therefore, he felt it is important to stay healthy but it is so hard to keep and made up his mind to build a anti-bacterial environment. One day he happened to discuss with his friends who is a doctor masters in photoelectric filed. His friends told him he can go further and help to use his skills to Ionization the material that extract from the shell of oyster and make those materials to reuse again. Zinc is one of these materials and most special part is that by using physical anti-bacterial method and not breaks the biological chain to keep the balance, Zinc can be a safe and anti-bacterial material. As a result, with his friends’ help, they combine the material extract from oyster shell and put it into the textile, and make the textile can be anti-bacterial, anti-odor and anti-UV. 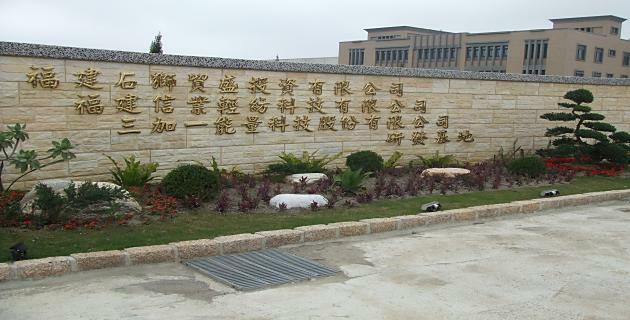 After many years research, he set up the Four Elements Energy Biotechnology Co. Ltd in 2006. In 2009, United Nations Climate Change Conference, commonly known as the Copenhagen Summit, was held in Copenhagen, Denmark. The Copenhagen Accord recognized that climate change is one of the greatest challenges of the present day and that actions should be taken to keep any temperature increases. 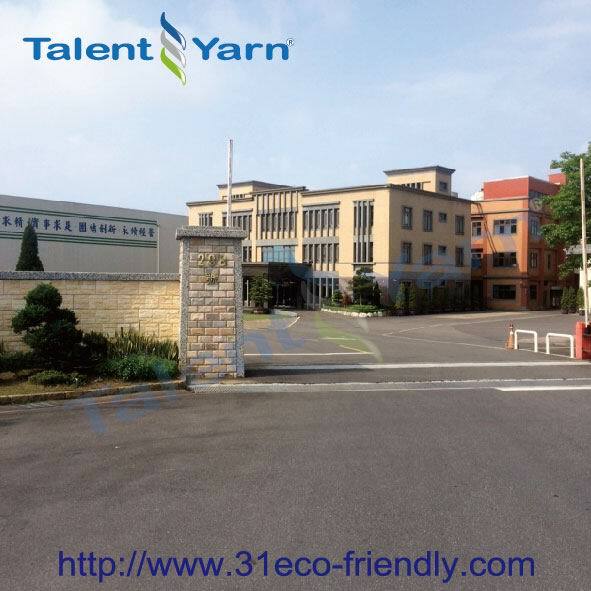 In the same year, Tony decided to create our company’s own brand "Talent Yarn" in 2009. 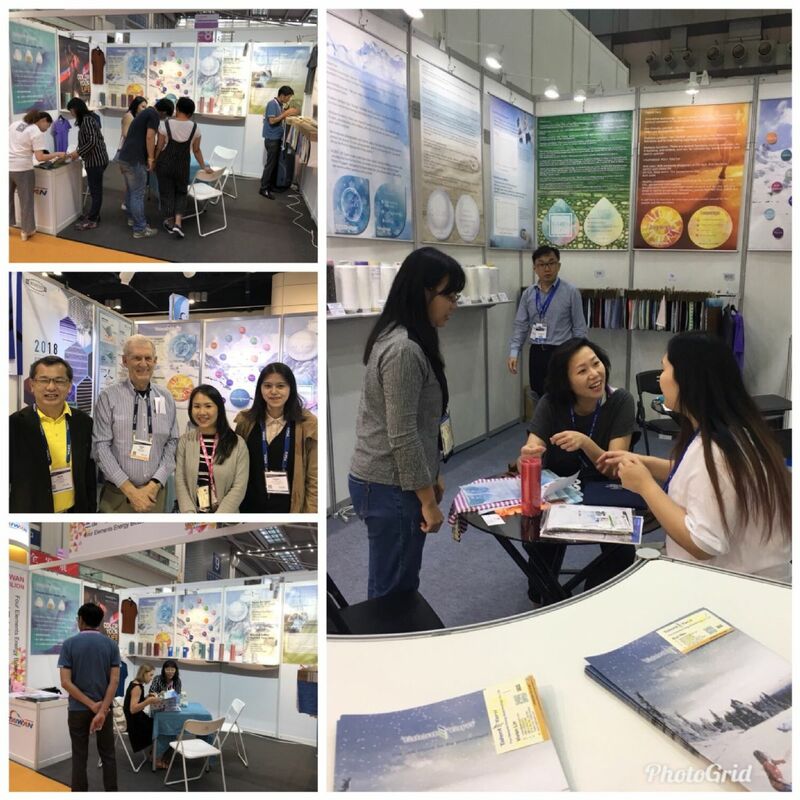 Therefore, when we are trying our best to bring good products to our clients, at the same time we dedicate to people health care and environmental protection. 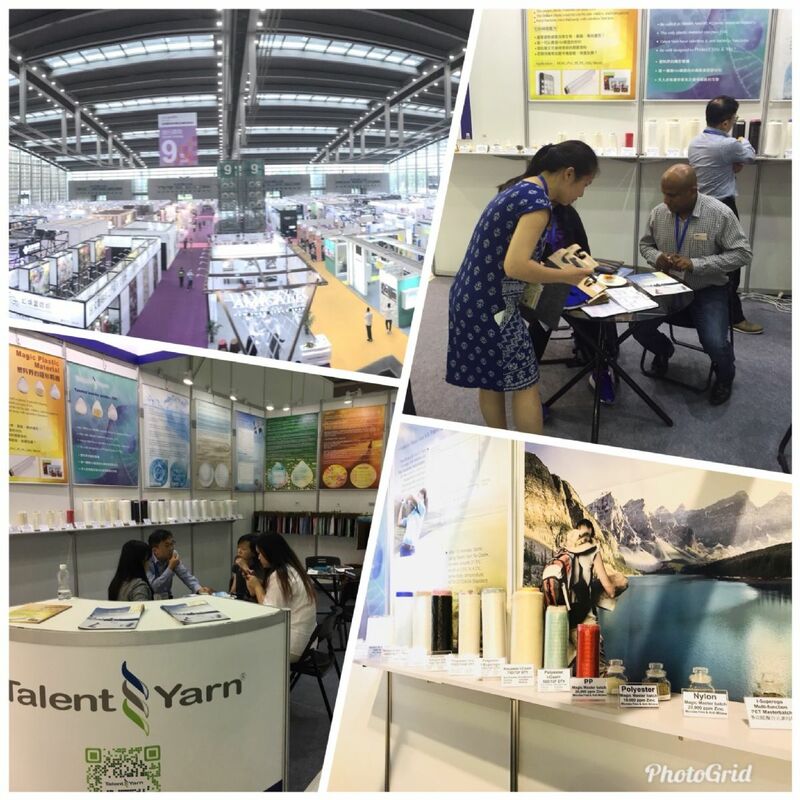 Over the years, Talent Yarn would like to go further. When Talent Yarn enters our second decade, we not only work on dope dye yarn, also developing mélange yarn which mix dope dye blend dyed yarn. Talent Yarn doesn't seem to be stopping anytime soon. We also have done some research on recycle material, and plan to do recycle functional master batch. 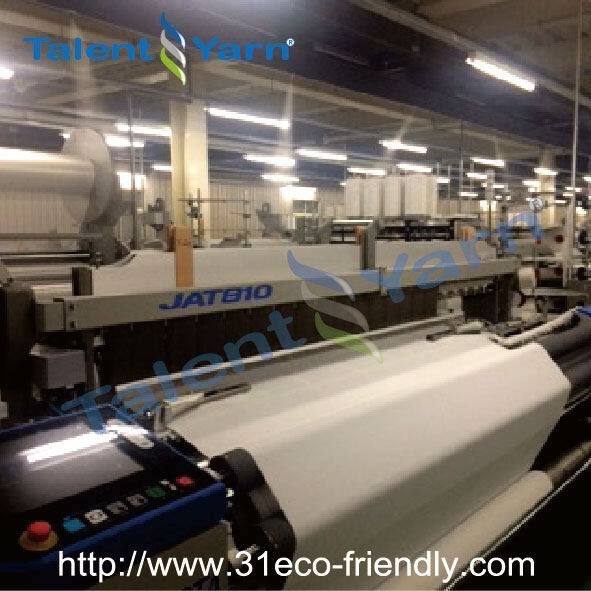 Moreover, since all the yarn starts from recycled plastic bottles and we note that more people want eco-friendly products, we plan to use our skills to step in plastic industry, such as plastic bag mast and so on. Not only in textile, Talent Yarn still also look for different ways to use our technology to apply in different field and try our best to protect people in different ways. As the technology progressing and developing, at the present, uni-functional fabric no longer able to meet the requirement of the market, multi-functional yarn has become the main stream of the industry. Four Elements Energy® has been approved and recommended by a global well-know environmental awareness magazine. 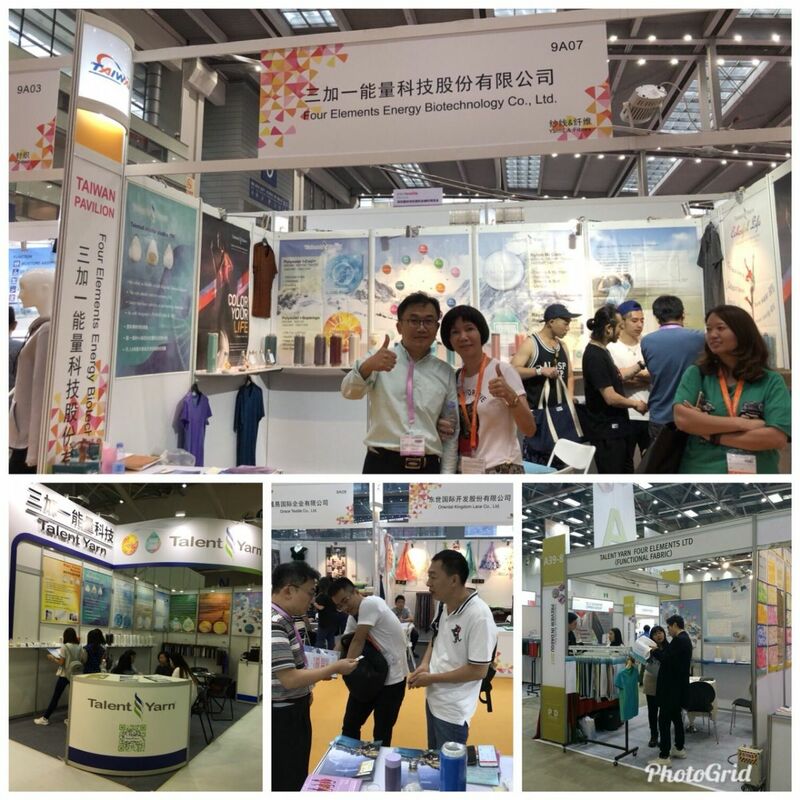 Four Elements Energy® multi-functional textile is an end result of team effort, which consists of Western and Chinese medical experts, doctors and government bodies. It also cooperated with global certification and inspection institutions. Four Elements Energy® products in-cooperate over 20 kinds of trace elements Far infra-red, Negative Ions, Breathable, Anti-bacterial, odorless, UV resistance, Anti-static, Waterproof etc. By combining biology and material technologies to achieve anti- global climate smart textiles. Four Elements Energy products are to provide a healthy and comfortable sensation to the users. According to hyperbaric oxygen in clinical therapy and Bioenergetics information medicine and natural medicine are Resonance Medicine theory, the key elements for promoting health are energy.